ENERGY FOR THE LIFE YOU LIVE! THE WINNING SOURCE OF LIFE WHOLE FOOD BASED MULTI-VITAMIN AND MINERAL SUPPLEMENT FEATURES BIOFLAVONOIDS, LIPIDS, PLANT PIGMENTS, AMINO ACIDS, NUCLEIC ACIDS AND HERBS FOR SYNERGISTIC NUTRITIONAL SUPPORT. 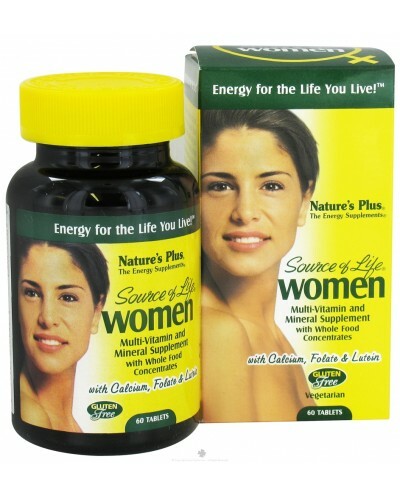 SOURCE OF LIFE WOMEN IS A SPECIAL FORMULATION CREATED FOR THE UNIQUE NEEDS OF A WOMAN'S BODY. 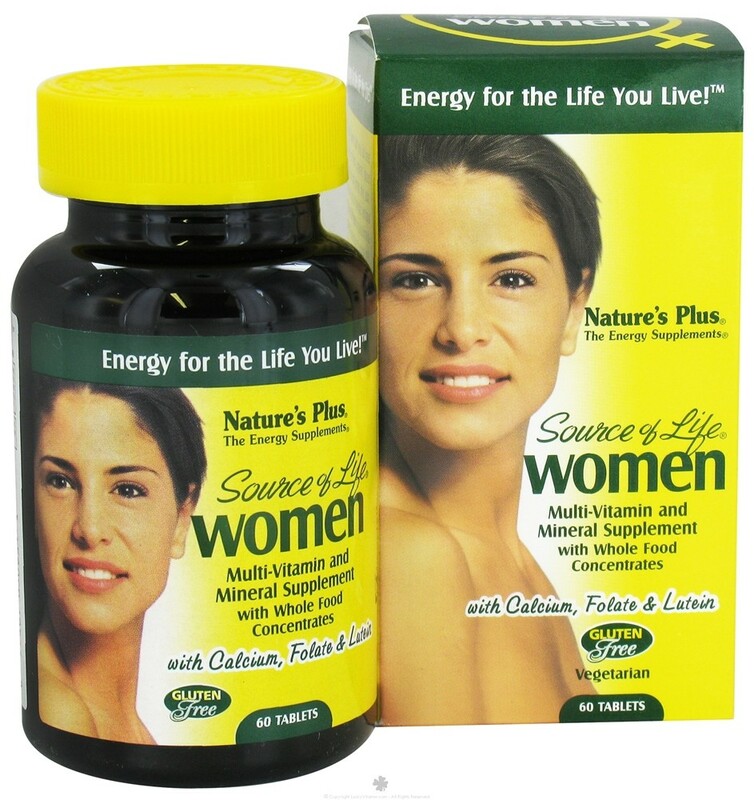 THIS PRECISELY CRAFTED SUPPLEMENT SUPPLIES KEY NUTRIENTS AT FINELY BALANCED LEVELS TO OPTIMALLY SUPPORT WOMEN'S HEALTH AND WELL-BEING THROUGH ALL STAGES OF LIFE. 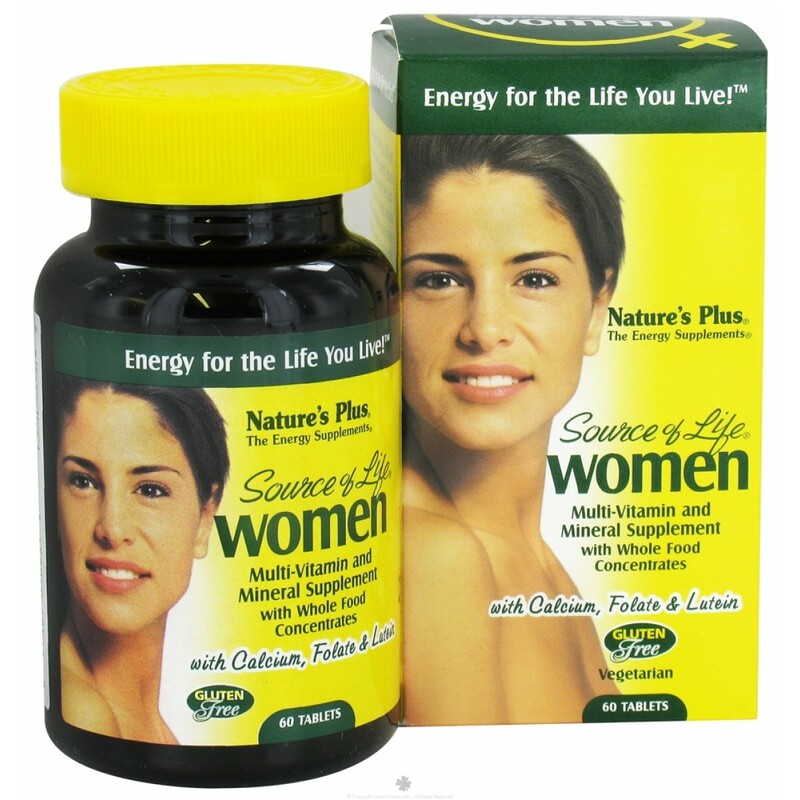 SOURCE OF LIFE WOMEN...ENERGY FOR THE LIFE YOU LIVE!